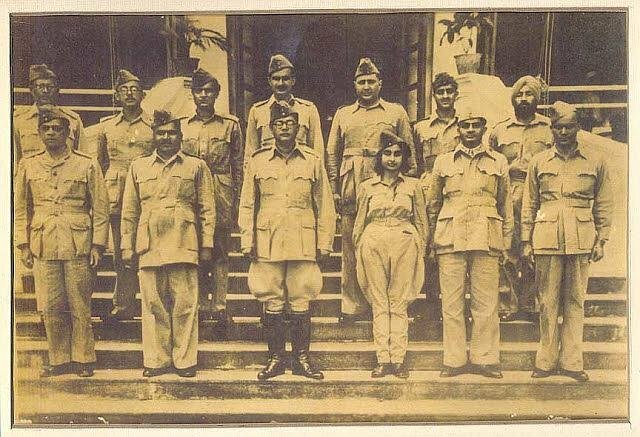 Captain Lakshmi Sehgal, in each stage of her life, represented a new stage of her political evolution – from a young medical student drawn to the freedom struggle; as the leader of the all-woman Rani of Jhansi regiment of the Indian National Army; as a doctor, who restarted her medical practice in Kanpur amongst refugees and the most marginalized sections of society; and finally, as a member of the CPI(M) and AIDWA, years that saw her in campaigns for political, economic and social justice. There was so much more to Captain Lakshmi Sahgal than the firebrand revolutionary, dedicated physician, freedom fighter, and commander of the world's first women's military regiment. She had a definitive artistic streak, something that perhaps runs in the family. Lakshmi was a very good singer and a true feeler of human emotions – the life of Capt. Lakshmi Sehgal leaves a legacy like very few of her times.